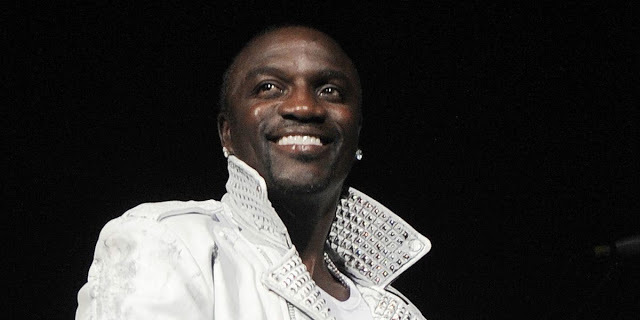 Multi-award winning African-American music star, Akon, has been unveiled as host of the 4th annual All Africa Music Awards (AFRIMA) scheduled to hold on Sunday, November 12, 2017 at the Eko Convention Centre of the Eko Hotels and Suites, Victoria Island, Lagos, Nigeria. According to a statement by the African Union Commission and the International Committee of AFRIMA made available to the media on Tuesday, October 31, the Senegal-born superstar will handle the event proceedings of the live broadcast award show scheduled to air live on over 80 television stations and online platforms across the world with support from the co-host, Ms. Sophy Aiida, a Cameroonian-French entertainment broadcaster. Co-host Sophy Aiida is a prolific broadcaster who is known on radio as Cameroon’s biggest-girl-next-door. Sophy was born in Paris, moved to New York where she spent 15 years before returning to Cameroon to contribute to her homeland. The multilingual and multi-talented woman is regarded as one of Central Africa’s biggest show host. Sophy has also acted in rave African French-speaking movies and has also dropped a debut single. Sophy Aiida is the co-founder of the Nakande Project, an initiative that supports the emergence of great young women through its education, empowerment and mentorship programmes. She has hosted various annuals show and events in Africa.